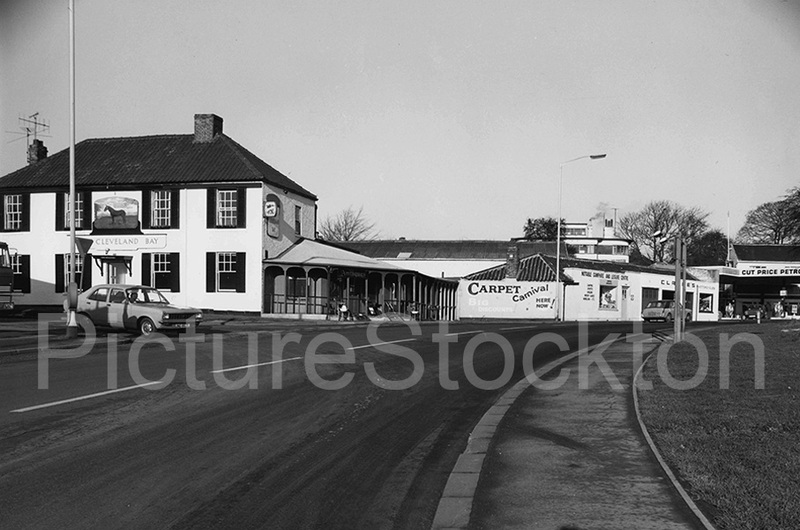 The Cleveland Bay pub on Yarm Road, Eaglescliffe taken December 1975. Used to go here in late 60’s when Jack Maine had it. Good old fashioned pub. Anyone remember the vinegar factory beside it? At least I seem to remember that’s what it was.